For the past months, WhatsApp messaging service has been tasting several features that will improve the social platform. Not too long, the Facebook owned social network began to test a feature that allow users of the platform to share up to 30 audio or image files among themselves instead of the regular single file. WhatsApp also has the Finger Print authentication feature in works, a feature that will protect user chats from being accessed from unauthorised users except the owners Finger Print unlocks it. The popular messaging service has continued to add new features, this time, it plans to improve its Stickers feature by integrating with Gboard keyboard. According to WABetaInfo, the functionality is still under works and currently its been disabled due to developmental reasons. Those who have updated their Gboard app to the latest version won't be able to see the feature for now. 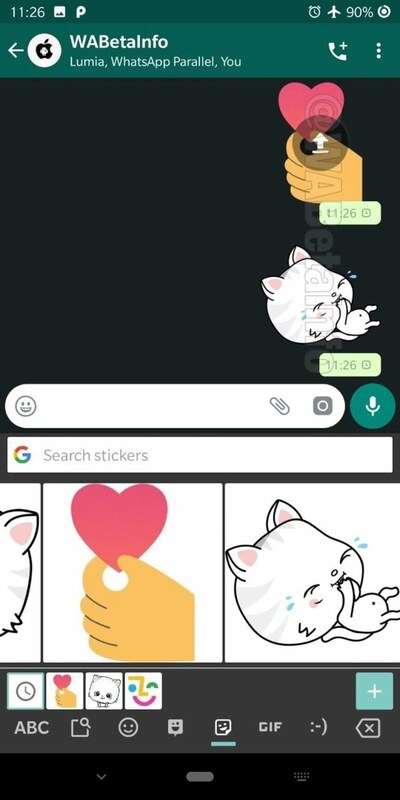 When the Sticker feature gets released, Android users who have both Gboard and WhatsApp installed will be able to benefit from the Stickers integration. From Gboard, any "Static Sticker sent in WhatsApp will be automatically converted from Gboard to a compatible sticker format (webp)!" 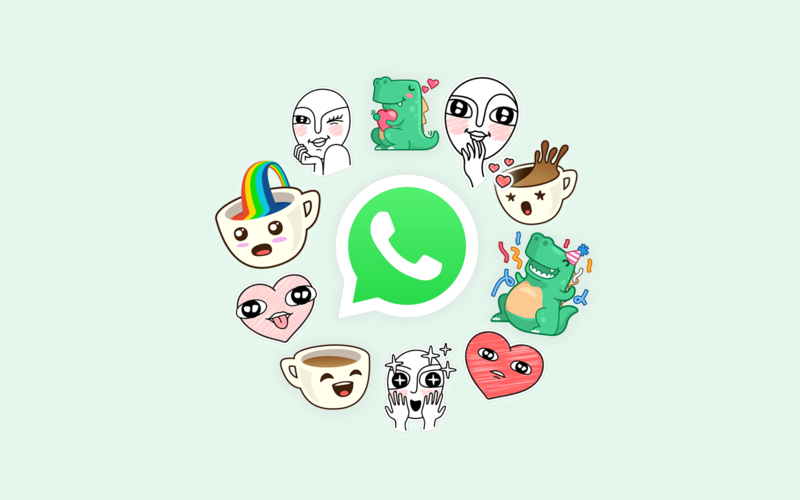 This feature will benefit both Whatsapp and Gboard users in the sense that they won't have to download third party apps to be able to use stickers on WhatsApp. The stickers this time around would come within the Gboard app. WABetaInfo notes that "WhatsApp will allow in the future to more keyboards to use their Integration Service, but currently it's exclusive for Gboard" only.